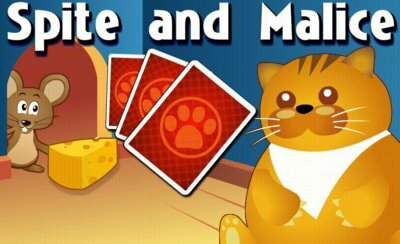 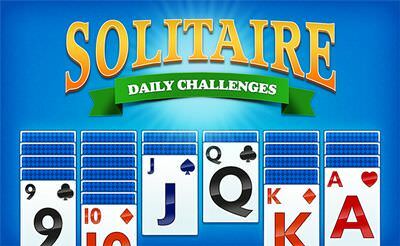 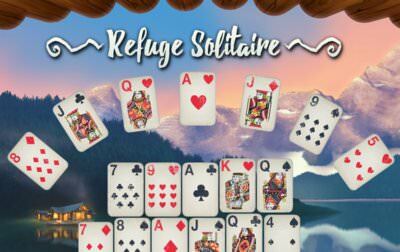 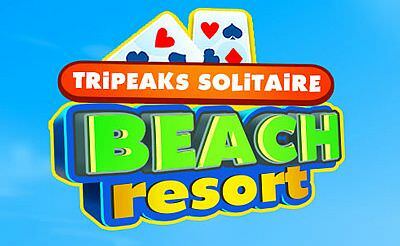 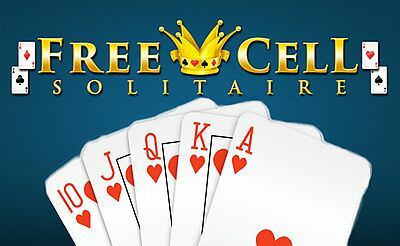 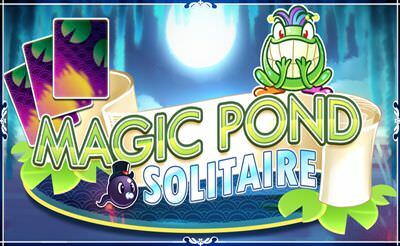 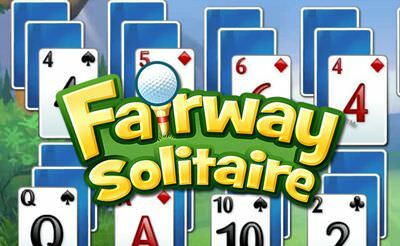 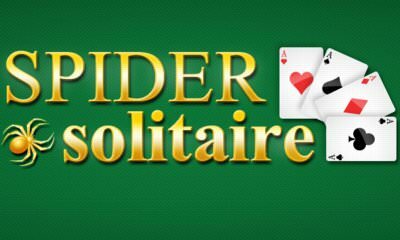 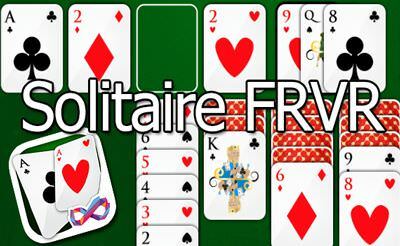 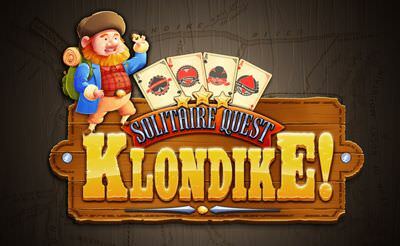 You are looking for the daily challenge in solitaire? 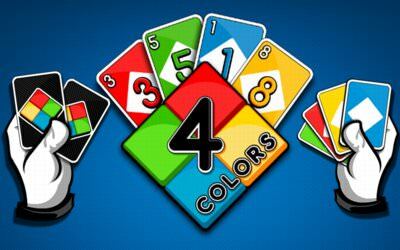 Than this game is the best thing for you. 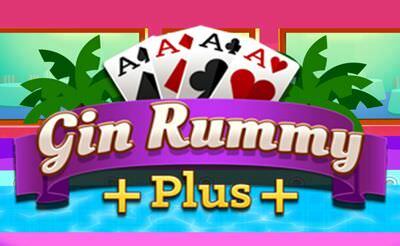 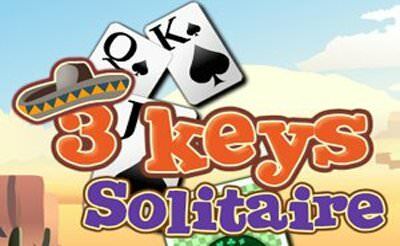 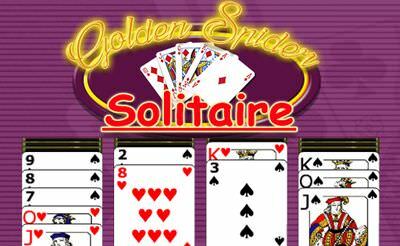 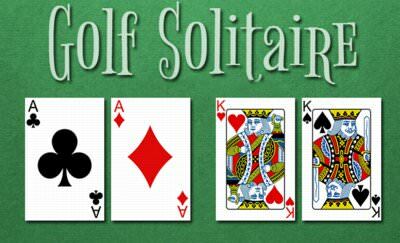 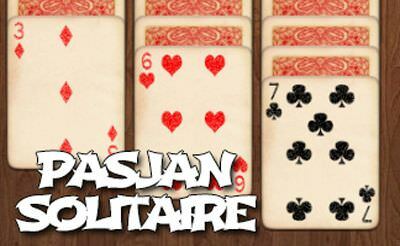 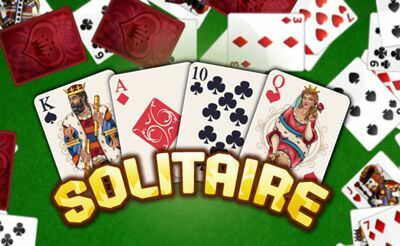 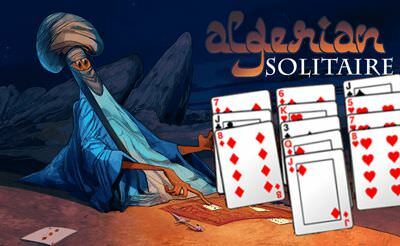 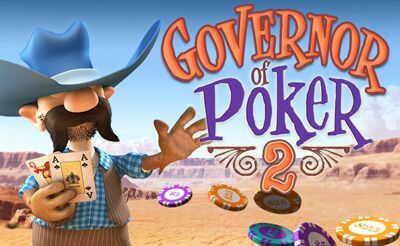 We play the typical solitaire game in which 3 cards are drawn. 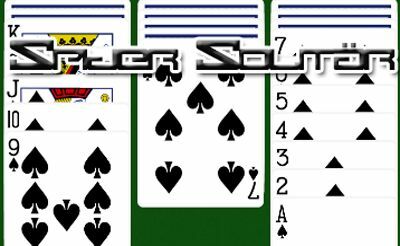 With the "click" on a card we can apply them automatically if a spot is given. 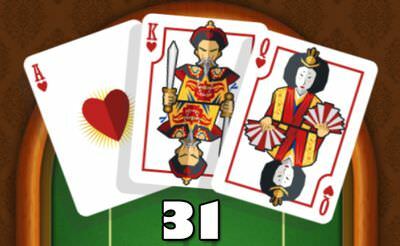 I played HAPPY WHEELS on happywheelsunblockedd for a million times, how could this game be so wonderful?